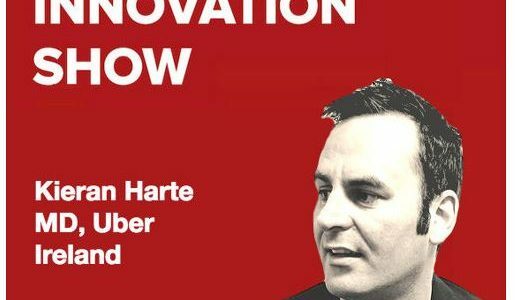 The Innovation Show, the Uber Story, Kieran Harte, MD, Uber Ireland and N.I. Latest guest podcast by Aidan McCullen as part of our latest partnership with other interesting interviewers and inspiring content creators. To see more pieces by Aidan see here. Kieran Harte, MD, Uber Ireland and N.I. Future of Uber, Innovation at Uber, Maps, Data and a whole lot more. The Innovation Show Fergal OConnor CEO and Founder … Continue reading The Innovation Show, the Uber Story, Kieran Harte, MD, Uber Ireland and N.I.